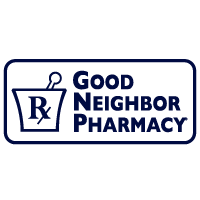 We are a full service pharmacy that offers that special local touch to your pharmacy experience. We treat you like a neighbor because you are our neighbor. We offer traditional prescription services, custom medication compounding, delivery services, fax/copy services, diabetic testing supplies, and a wide variety of over the counter medicine needs, and gift items. We promise to handle each prescription in a fast, friendly manner. We have been your hometown pharmacy since 1991. Stop by, have a chat, and get to know us. We look forward to seeing you! 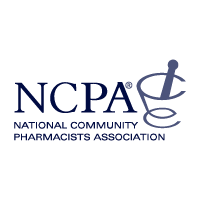 We are proud members of the Professional Compounding Centers of America (PCCA), the National Community Pharmacist Association (NCPA), and Good Neighbor Pharmacy (GNP). Dave Gambel is our Pharmacist in Charge. He has been a member of the U S Drug Mart team since 2002. He has been a registered pharmacist since 1972. 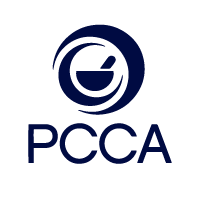 He specializes in compounding, and taking care of his patients. He is very friendly, and will always take a moment to visit with you about your health.